The area to be investigated by the research project "Mining Impact" is located in the Clarion Clipperton Zone (CCZ) in the northeast Pacific at approximately 4,500 metres water depth shrouded in complete darkness. 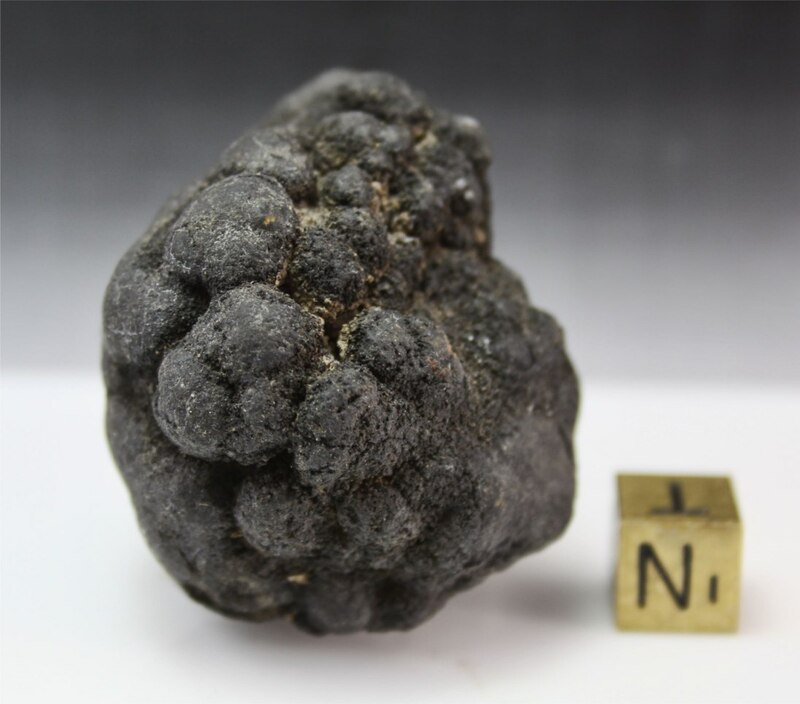 Here, in an area of five million square kilometres, manganese nodules are abundantly found on the seabed. Their metal content offers a potential for commercial deep-sea mining. In recent years mineral raw materials from the deep sea have become the focus of some countries and companies in order to secure their supply with high-tech metals. The seabed between Mexico and Hawaii is part of the common heritage of mankind, as it is not located in the Exclusive Economic Zones of individual countries. This area is managed by the International Seabed Authority (ISA) based in Kingston, Jamaica. The ISA is currently working on a so-called "Mining Code", which will form the legal framework for all future deep-sea mining activities. Part of this international agreement are stringent regulations for environmental monitoring and for the development of environmental standards in the deep sea. The European JPI Oceans collabora-tive project "MiningImpact" is dedicated to the question of how the state of the deep sea ecosystem can be assessed in order to investigate further the impacts of anthropogenic disturbances at the seafloor. Lead by scientists from GEOMAR Helmholtz Centre for Ocean Research Kiel, the Ger-man research vessel SONNE is currently undertaking an expedition into the Clarion-Clipperton Zone. "Employing state-of-the-art equipment will allow us to define the current state of the ecosystem at the seafloor and to compare it with future samples after the nodule collector test has taken place. In addition to surveying the biodiversity across different animal classes, our work also includes studies on ecosystem metabolism, particularly on the seafloor, the dynamics of bottom currents, in-situ ecotoxicology, food web experiments and much more" explains the project coordinator and chief scientist, Dr. Matthias Haeckel from GEOMAR. 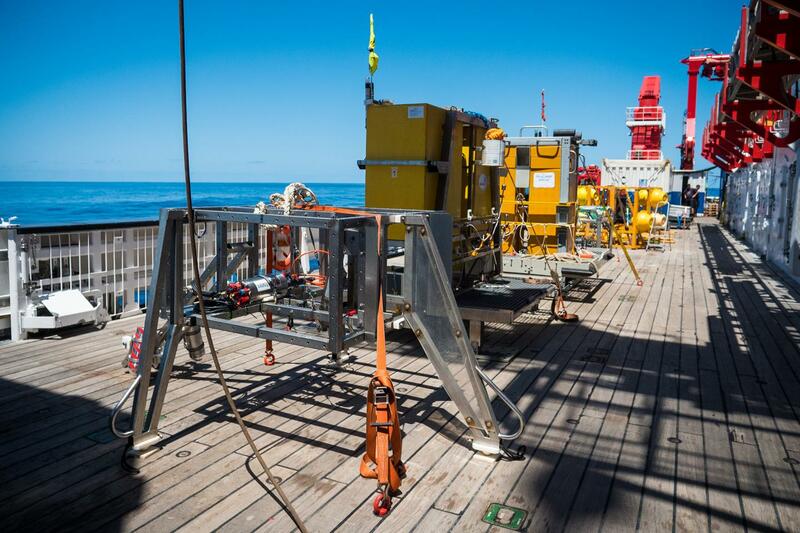 The research team onboard the RV SONNE will investigate in detail, how different species are interconnected in the deep sea and how the biodiversity in manganese nodule habitats varies both spatially and temporally. "Only if we understand this, can we estimate what effects a large-scale anthropogenic disturbance on the seafloor might have", says Dr. Haeckel. Another focus of this expedition is the detection and investigation of particle concentrations in a sediment cloud generated by deep-sea mining. At present, a large-scale eddy with a diameter of about 300 kilometres, which was created about six months ago by the trade winds off Central America, is slowly moving towards the Clarion-Clipperton-Zone. Its effects are expected to be detectable even at water depths of 4,000 meters. "We know that propagating eddies increase the flow rates of sediments up to two to three times. Thus, the fine sediment layer at the sea floor can be whirled up and the sediment particles deposited during deep-sea mining can be further distributed. So far, we have not been able to observe the concentration and strength of a sediment cloud that might be created by such an eddy directly. We would now like to try this with the multitude of different sensors and devices we have with us", says Matthias Haeckel. Since 2015, the JPIOceans project "MiningImpact" has been investigating the ecological consequences of deep-sea mining and how the impacts can be mitigated, studying both, manganese nodule areas and simulated mining proxy experiments in the Pacific Ocean. The project was divided into two phases. The first phase, which has already been completed, provided substantial first insights into the expected longer-term effects of deep-sea mining. Now in the second phase, scientists want to independently conduct and comprehensively monitor the environmental impacts of an industrial component test in real-time. However, the first collector trial planned in parallel with the current cruise had to be delayed due to technical issues. "Although this meant that we had to modify our work programme, there are still so many unanswered questions about deep-sea ecosystems that we can use this delay to our advantage for continued fundamental research", Dr. Haeckel.